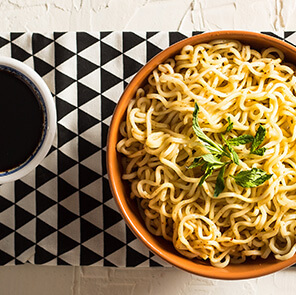 In the mood to dig into oodles of noodles? 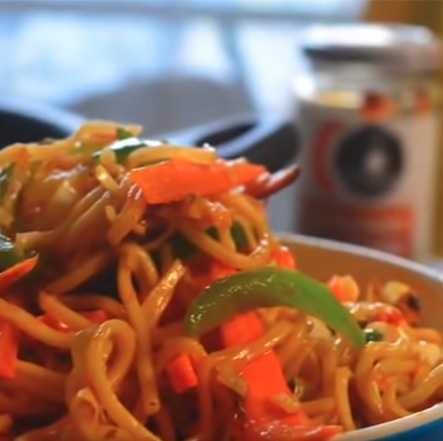 Just grab a pack of Ching's Instant Schezwan Noodles and get your instant fix of lip smacking desi chinese flavour! Step 1: Invite your special one home for lunch. 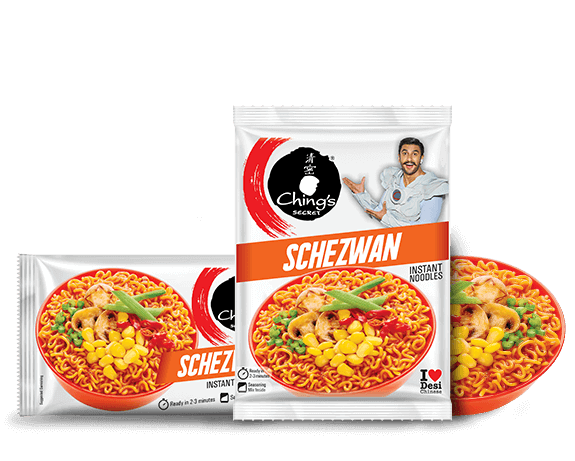 Step 2: Grab a packet of Ching’s Secret Schezwan Instant Noodles to win her heart instantly! 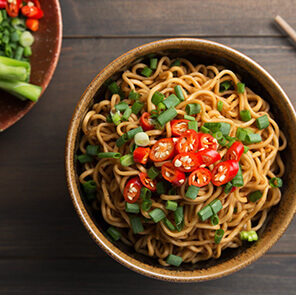 Step 3: Follow the instructions behind the pack and cook the noodles in style. 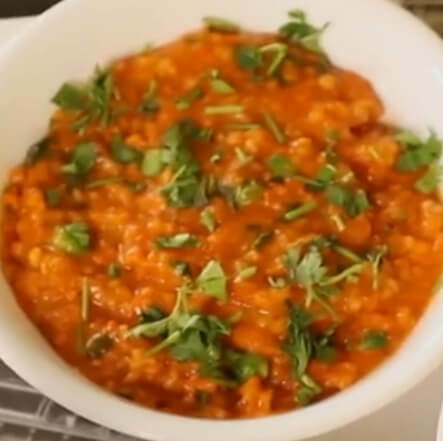 Step 4: Serve hot to relish!